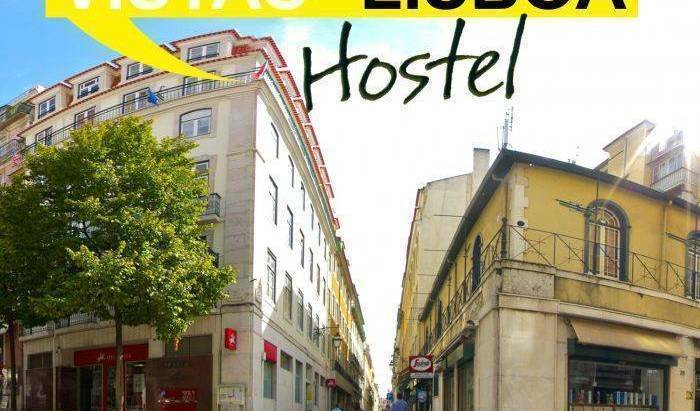 Brand new hostel a indoor viewpoint, located in one of the most high and famous hills of lisbon, you will find us, with all the fun, comfort and friendly people that you need. 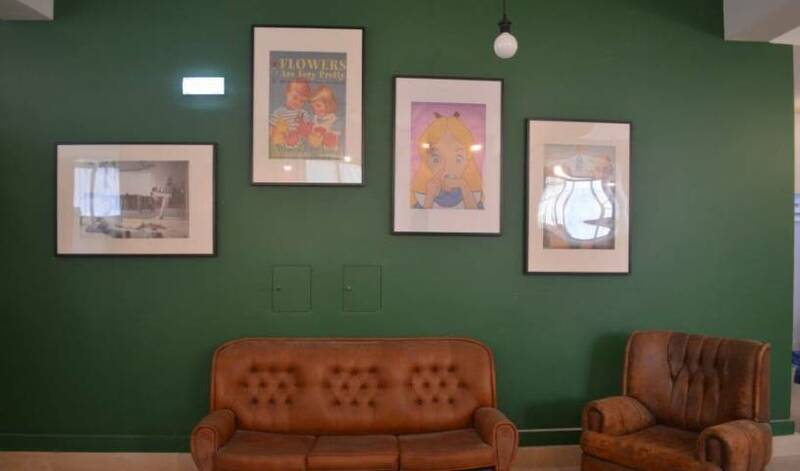 The first SurfHostel in Carcavelos! 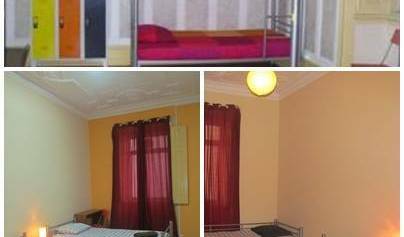 Fantastic Low Cost High Quality Accommodations for Travelers, Backpackers, Students and Families with a budget. 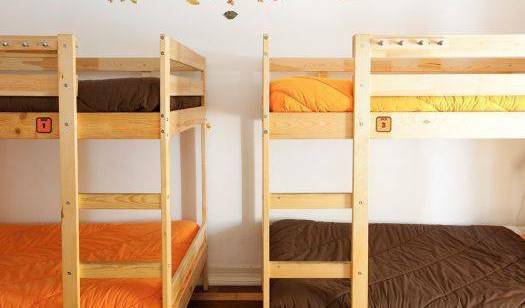 Very central with over 150 beds. Verde Esperanca is a Guest House located in Lisbons historical heart. Located in a historical quarter which is one of the most emblematic of the city and very well served of public transports, where you can travel to everywhere by bus. Small property, located close to the Gulbenkian Museum. 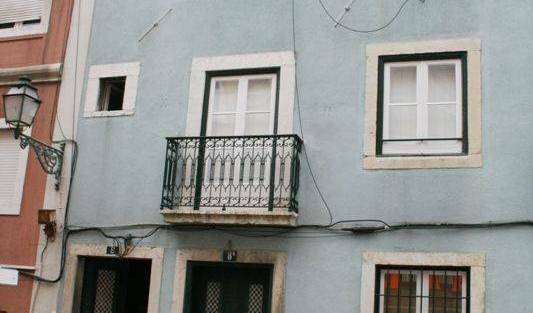 Residencial Lar do Areeiro is placed in the center of Lisbon, with an excellent location. The noble zone has the best of twoo worlds, business or pleasure you will find anything you look for. 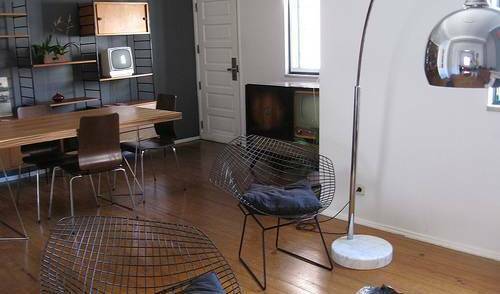 The 100m2 Old Lisbon Apartment 1 is located in the heart of Lisbon and sleeps up to 4 people in a bedroom and a sofa bed in the living room. 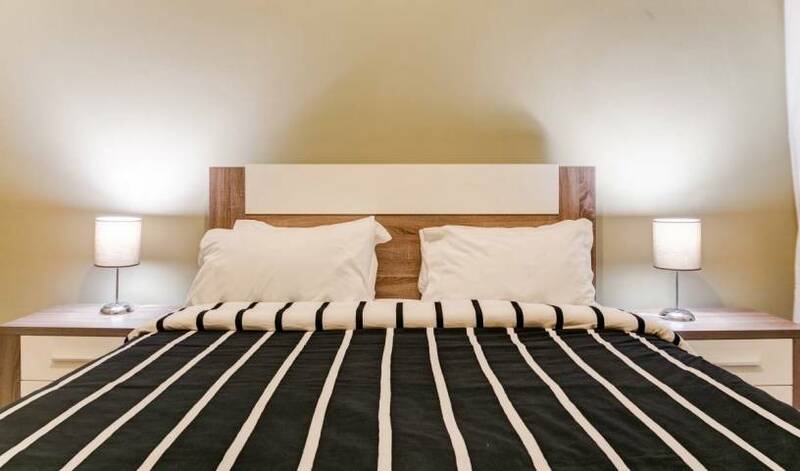 Cosy, homely and personalized accommodation located in the heart of historical Lisbon, Baixa Pombalina. 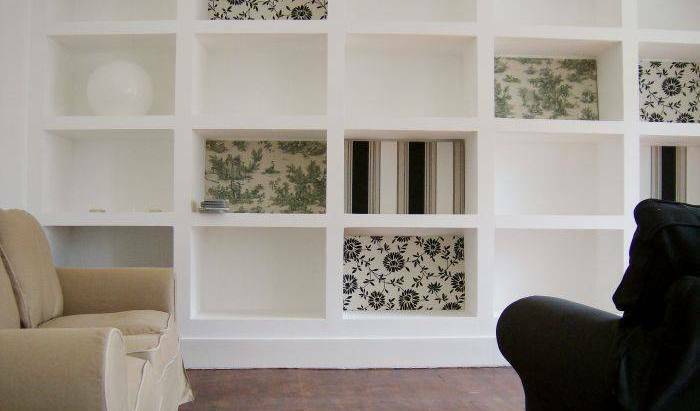 Our aim is to make your stay in Lisbon a rich experience of live and culture with comfort, relaxation and enjoyment. In the historic quarter of Cascais, this stunningly modern hotel doesn't quite challenge the Albatroz, but it is nonetheless a first-class citadel of charm and comfort. 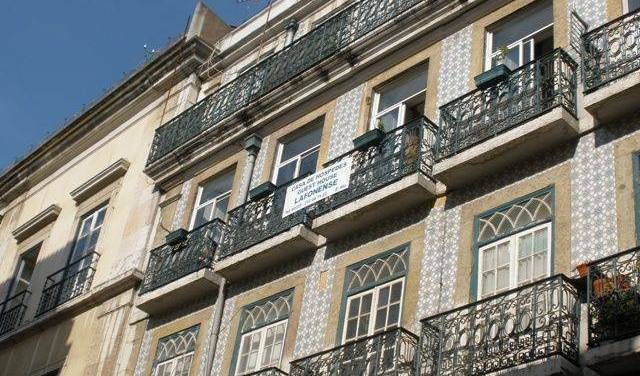 Located in a building designed in the 1940's by the famous Portuguese architect, Cassiano Branco, this hotel is unique. The Hotel Altis is a five star de luxe hotel that combines a pleasant, intimate atmosphere with a highly personalised service.